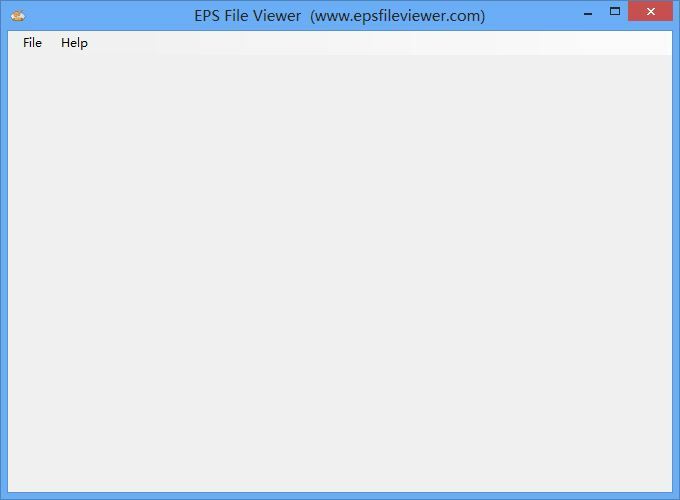 EPS File Viewer is a free viewer for EPS files, simple and fast, no need to install any other program, this standalone software can quickly open a EPS file (file extension: *.eps) and display file image. "How to open eps file? ", this software is the answer. 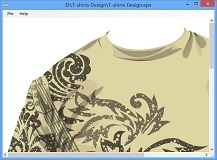 It supports Zoom-in and Zoom-out feature, users can zoom in to get a close-up view or zoom out to see more details at a reduced size. In addition, this software supports "Save as JPG" function, this feature can convert EPS format file to JPG image, that means users can use this software as a EPS converter. This software is provided as freeware for private, non-commercial, commercial or educational use, free to use and fully functional. 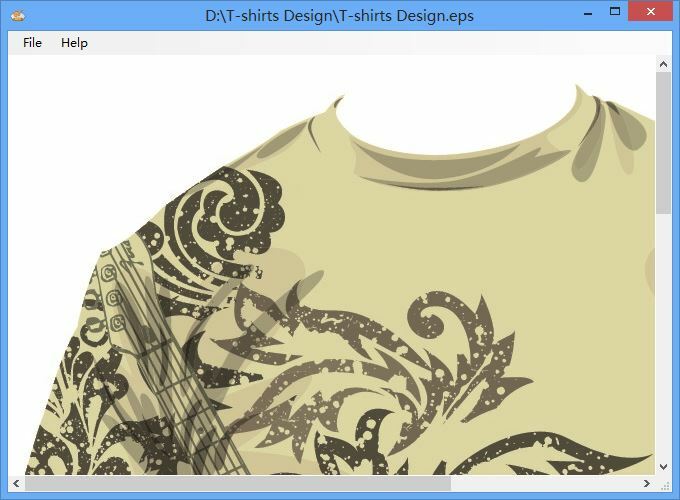 EPS (Encapsulated PostScript) is a cross-platform printer description language that can describe both vector information and bitmap information, it is also known as the image with pre-PS format. 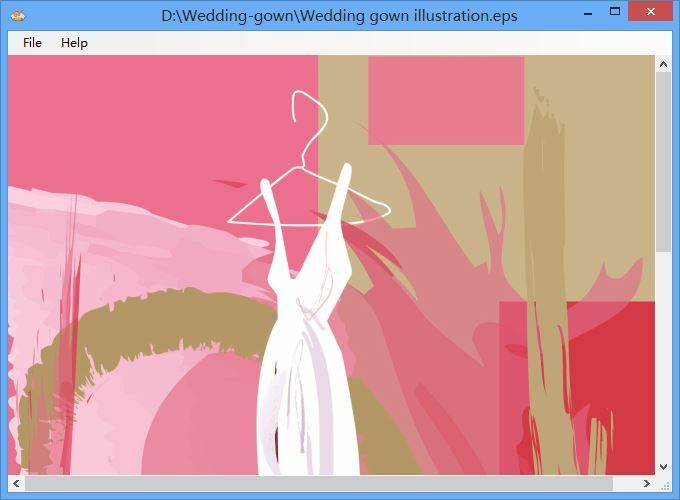 EPS files are now commonly used in desktop publishing systems, it is a common exchange format and very welcome.